If you build it they will come. 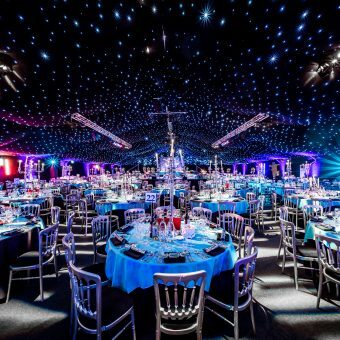 If you’re looking for a venue that’s truly original and unique a temporary structure could be the perfect solution for you. 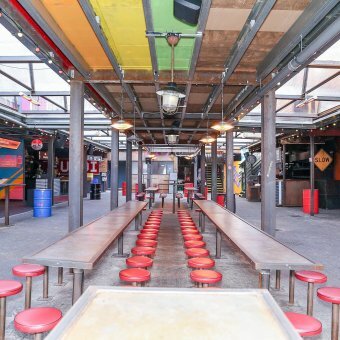 Bring a sense of carnival and festival to your event in a venue like Dinerma an open-air playground full of multiple spaces to hire, with retractable roofs in case of summer showers. 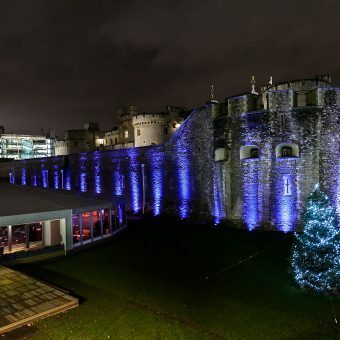 Or perhaps something with a touch of history, like The Pavilion at the Tower of London Nestled within the North Moat of the Tower of London, perfect for charity dinners, staff parties, and awards ceremonies. 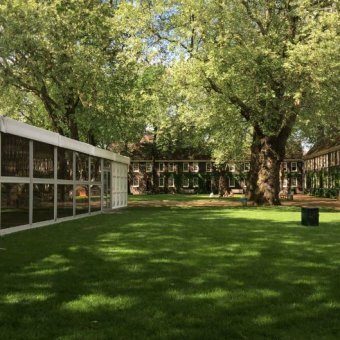 We’ve put together a list of our favourite venues with temporary structures that we think you’ll love. Can’t find what you’re looking for? 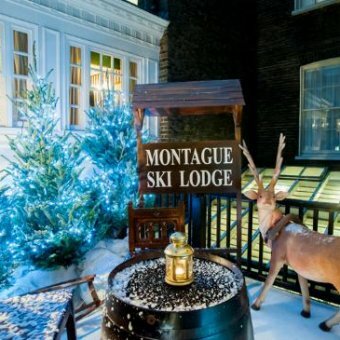 We’ve so many more than this and we invite you to fill in your full event details here so our event experts can send you a personalised list. 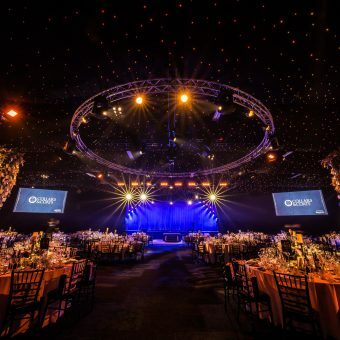 City Central is a purpose-built event space in the heart of the City. 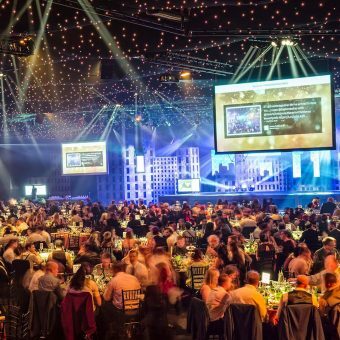 The Grand, the venues main space, is a vast, pillar-free room and is perfect for conference, awards dinners or drinks receptions.